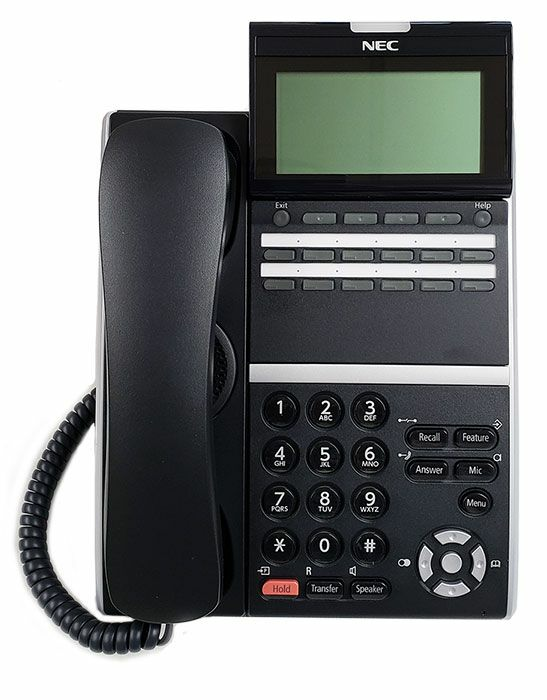 The NEC DTZ-12D is a digital telephone that is part of the DT400 series desktop telephones. 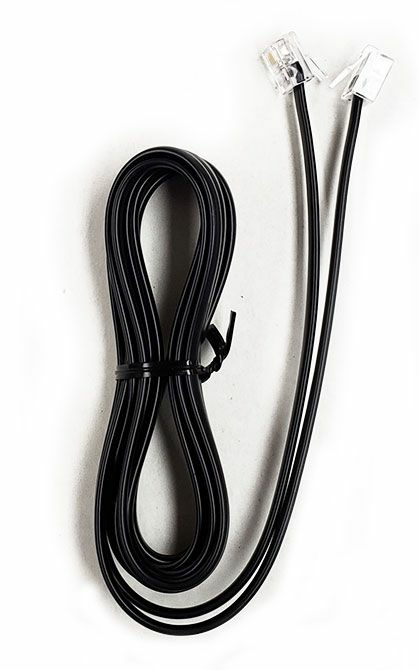 It is supported on the Univerge SV9000 and SV8000 Series communications platforms. 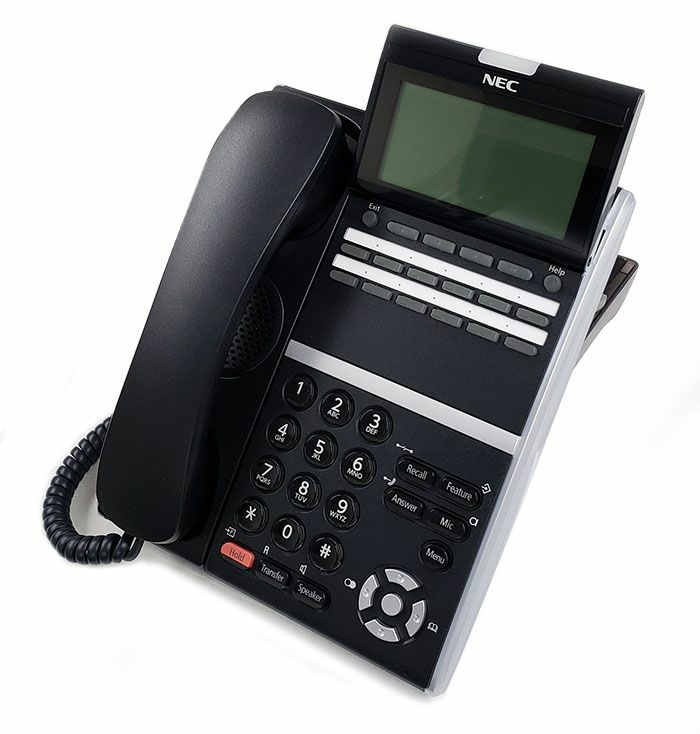 With NEC's innovative desktop telephones, you can increase feature functionality through applications support and personalization of each phone.